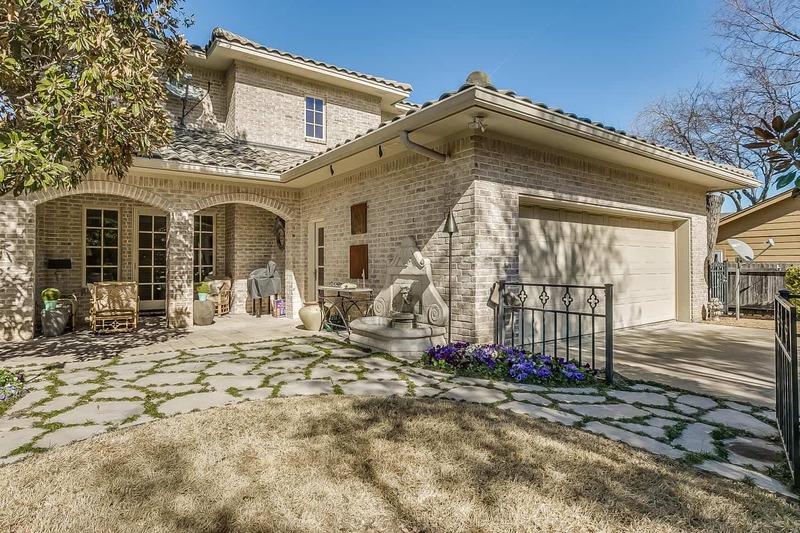 Welcome to 4117 Bunting Avenue Fort Worth, TX 76107! 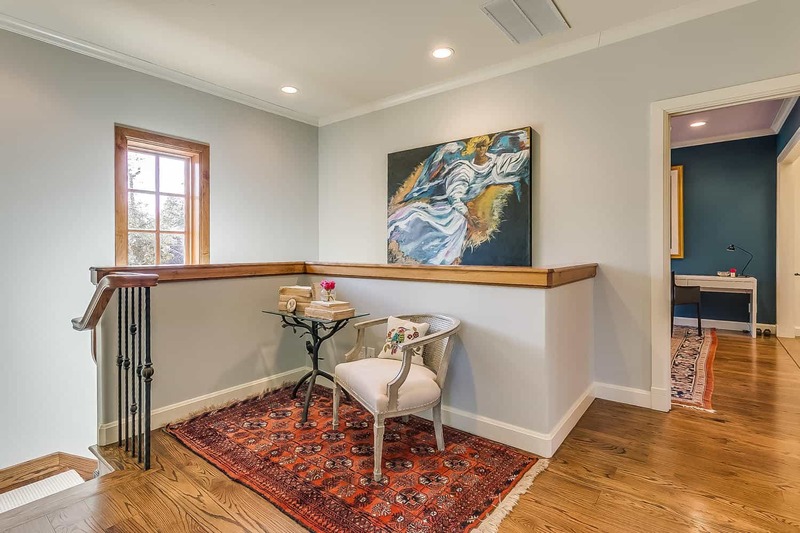 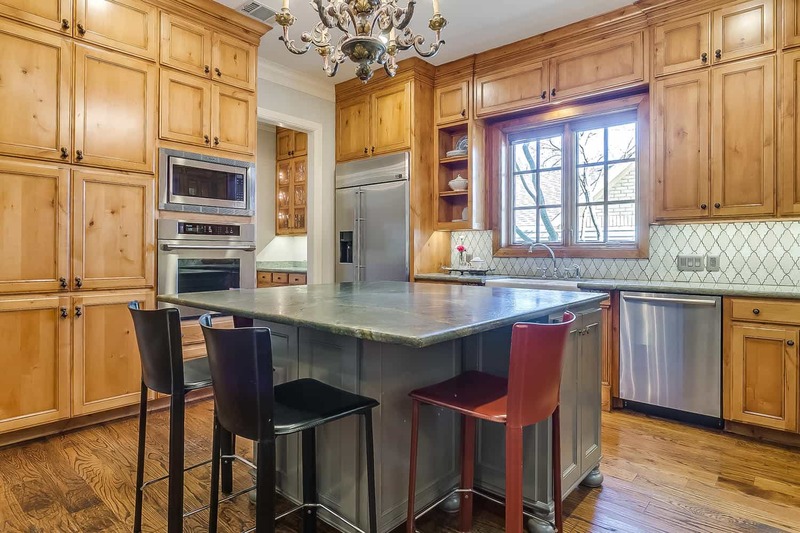 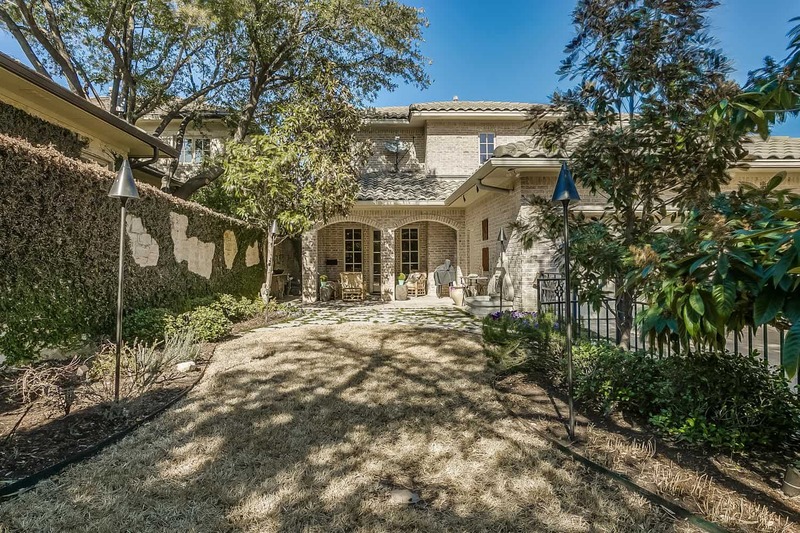 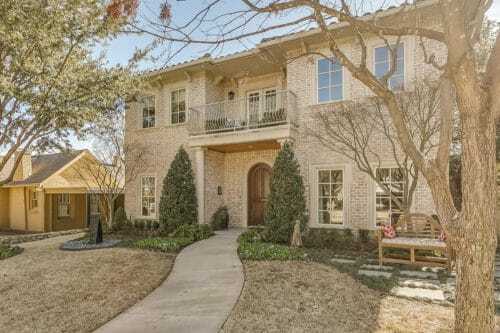 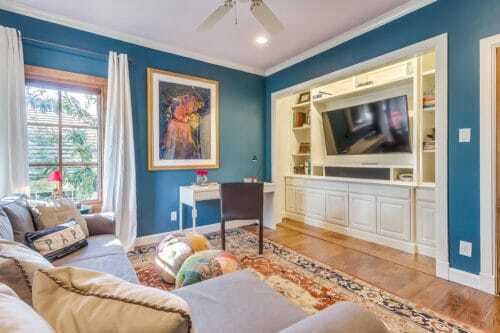 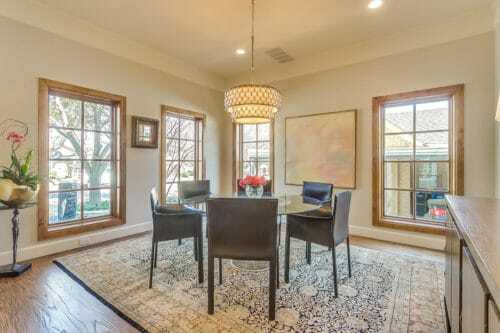 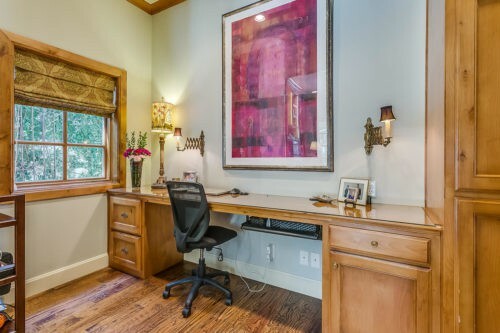 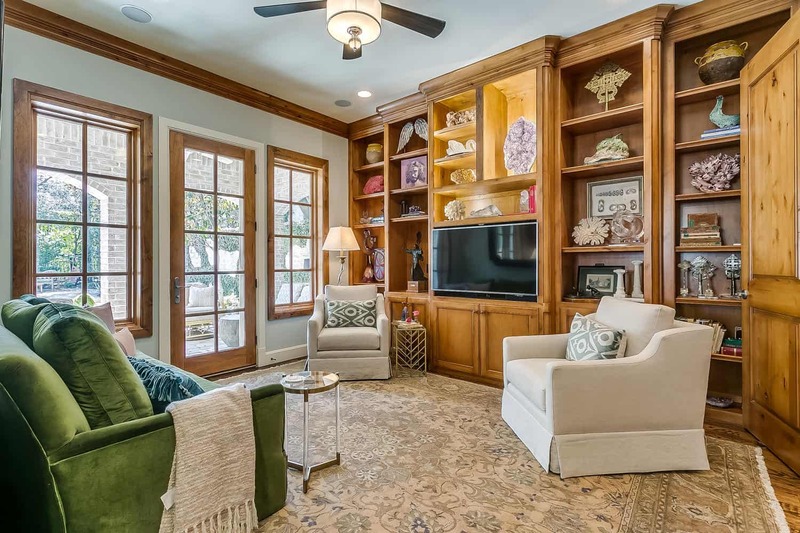 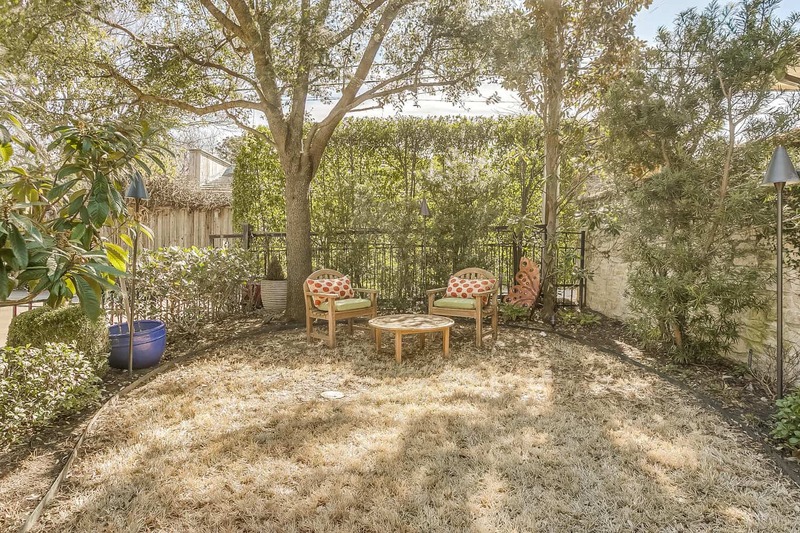 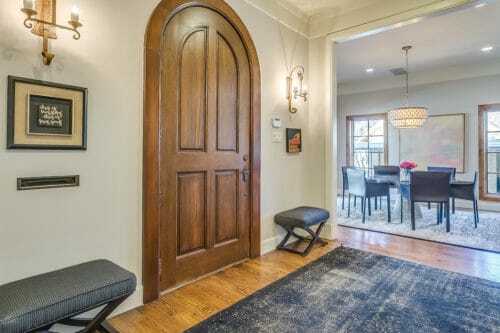 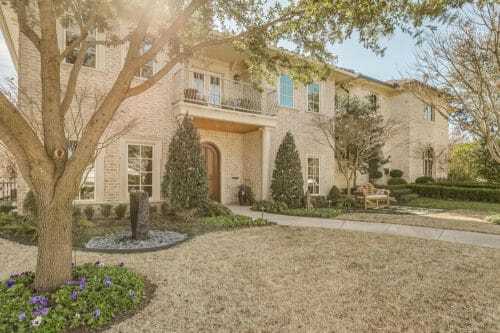 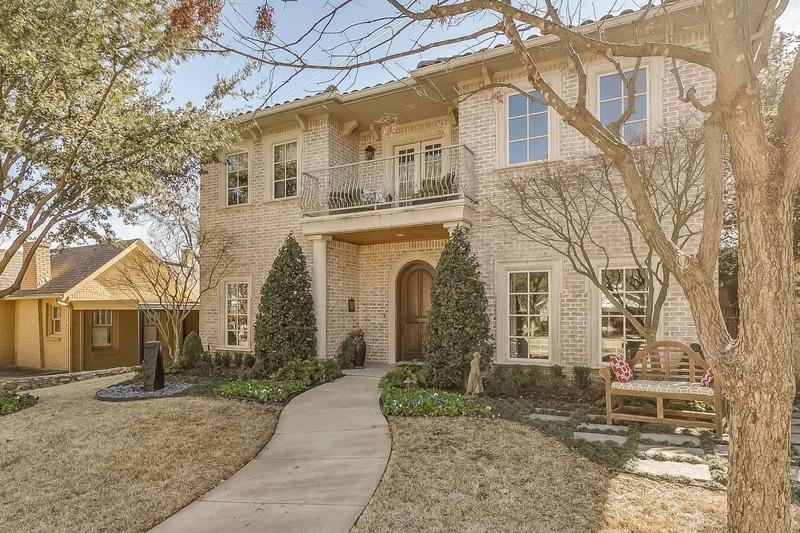 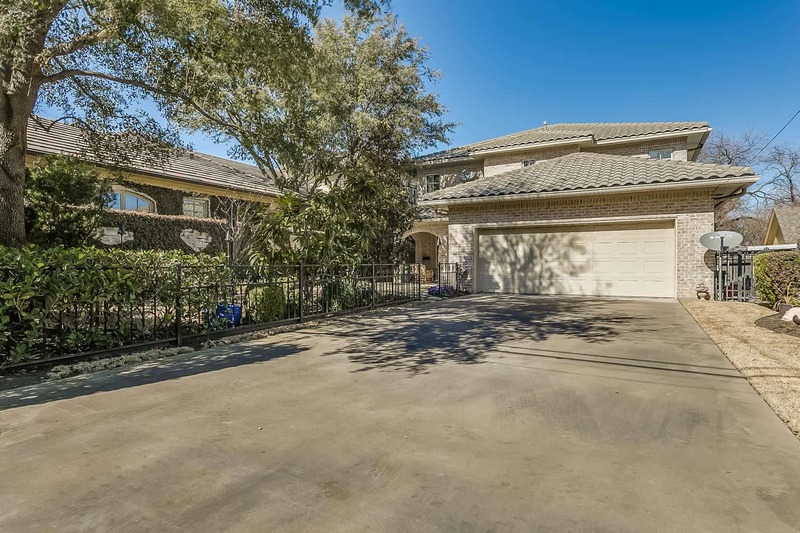 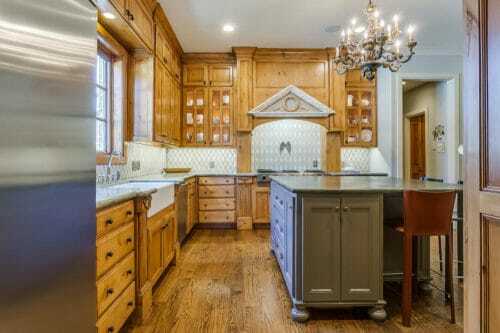 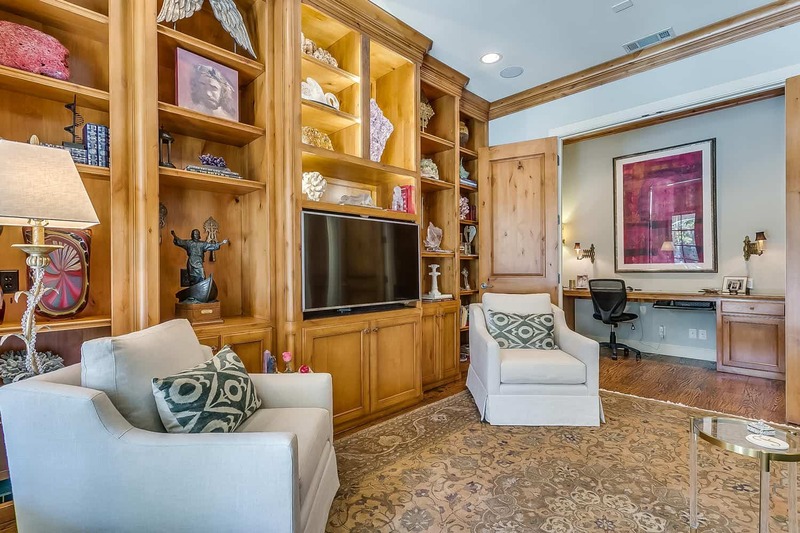 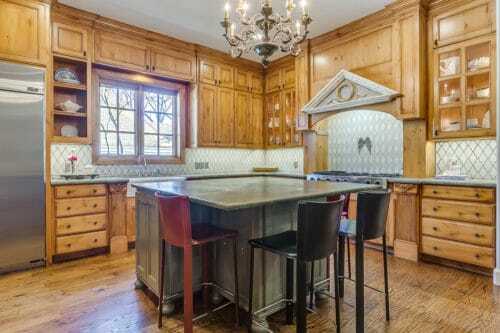 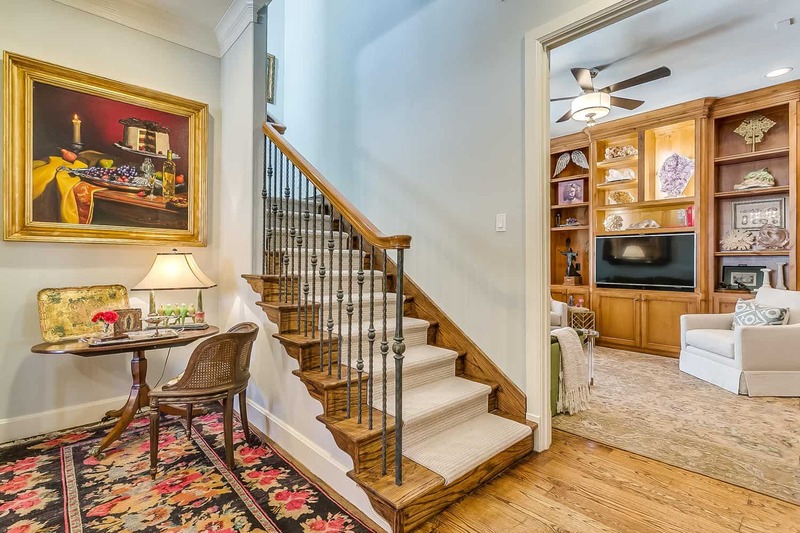 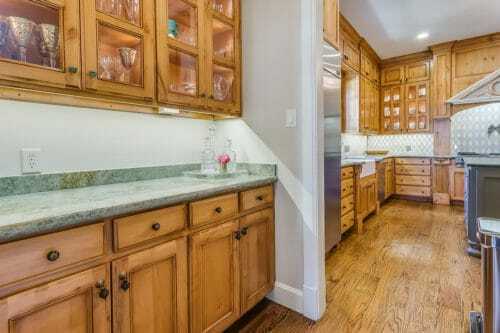 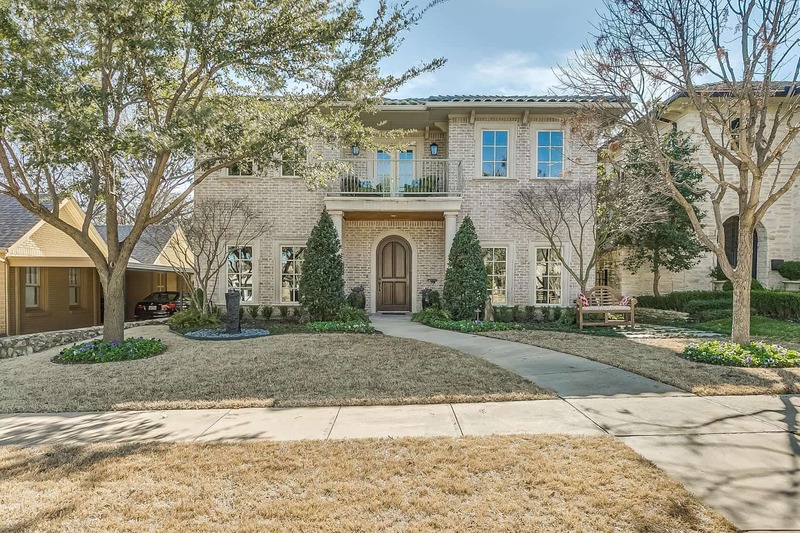 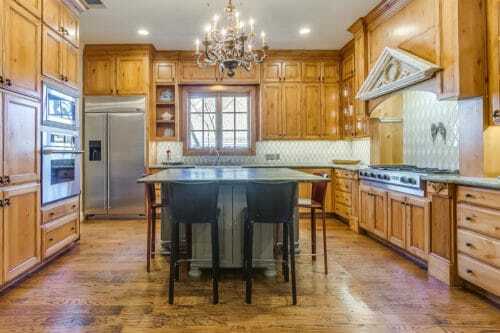 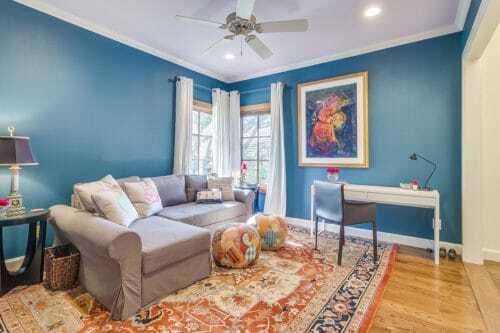 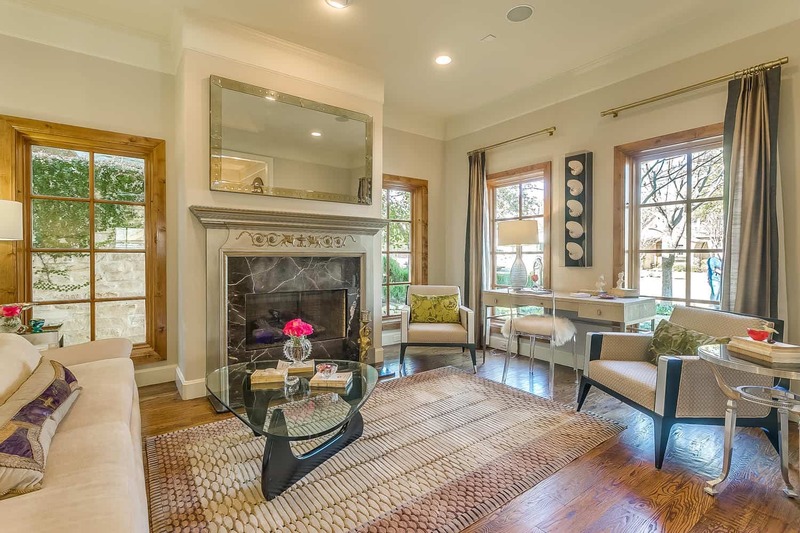 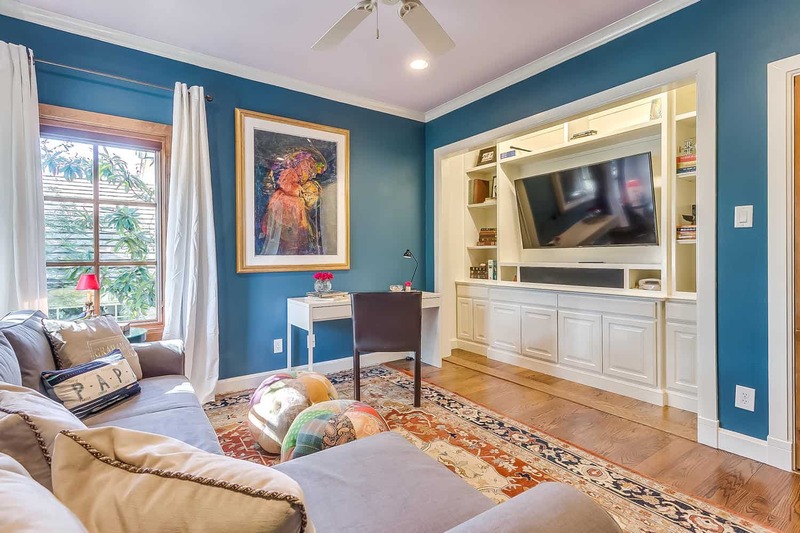 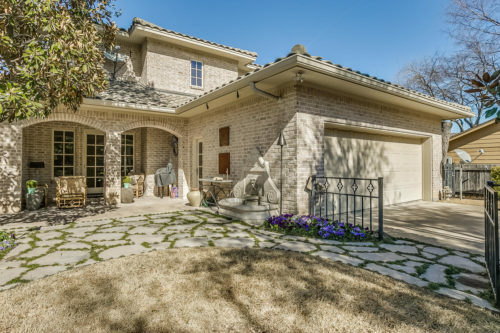 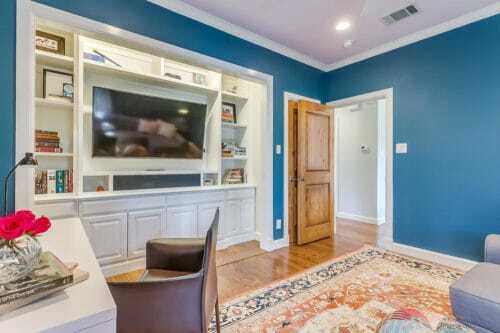 Situated in the heart of West FW minutes from River Crest Country Club. 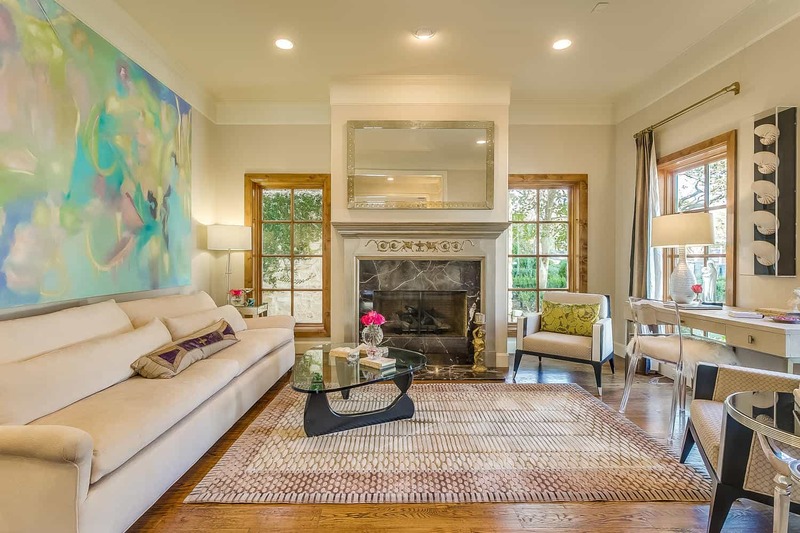 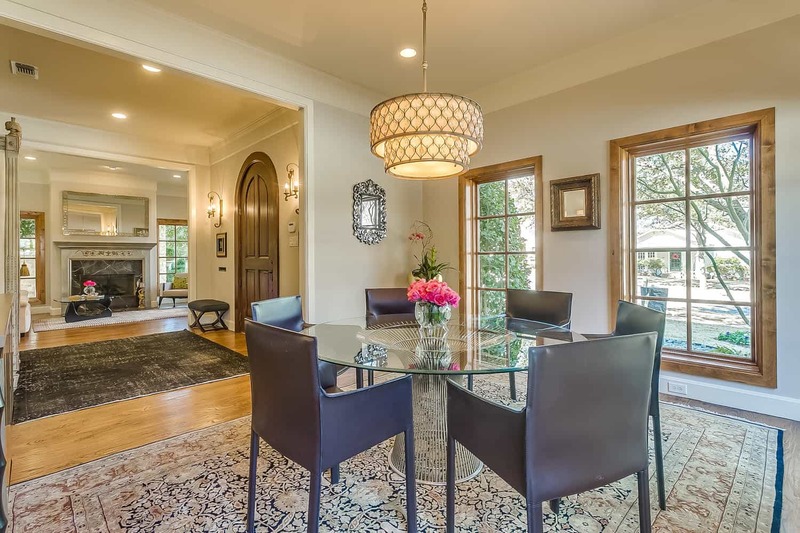 This beautiful home boasts elegance and warmth. 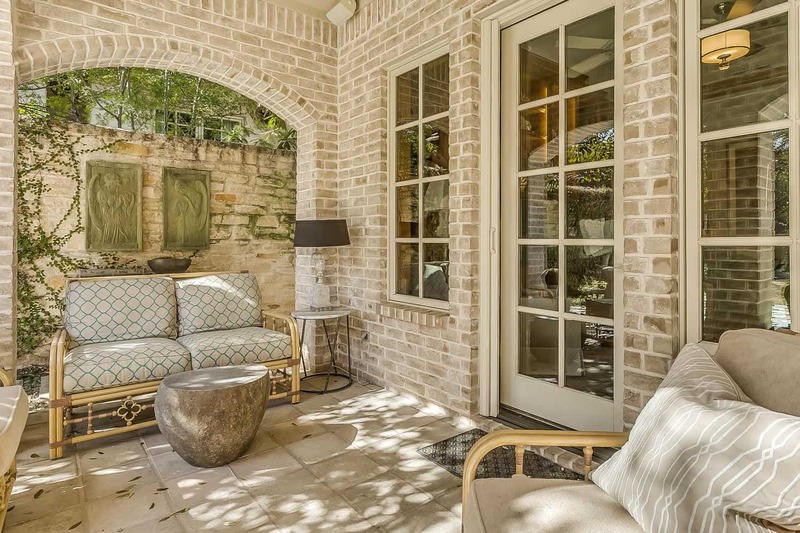 Whether sitting in the formal living room or relaxing on the patio each room in the home is welcoming the outdoors inside. 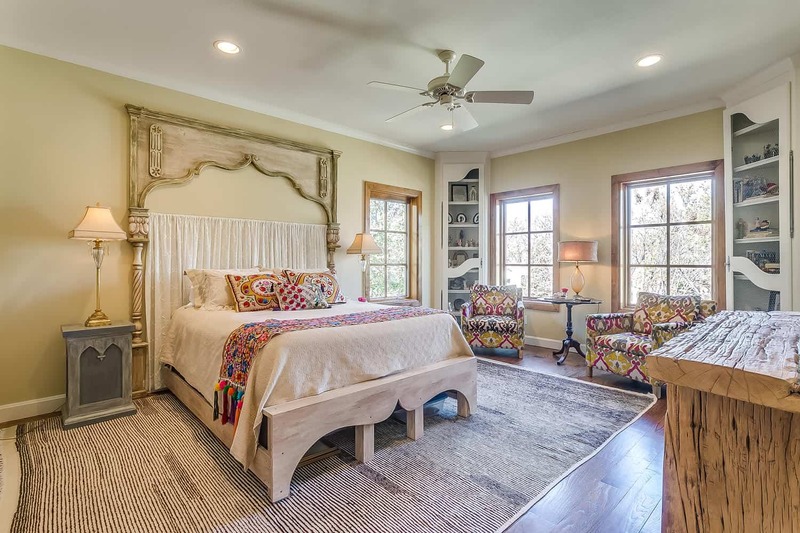 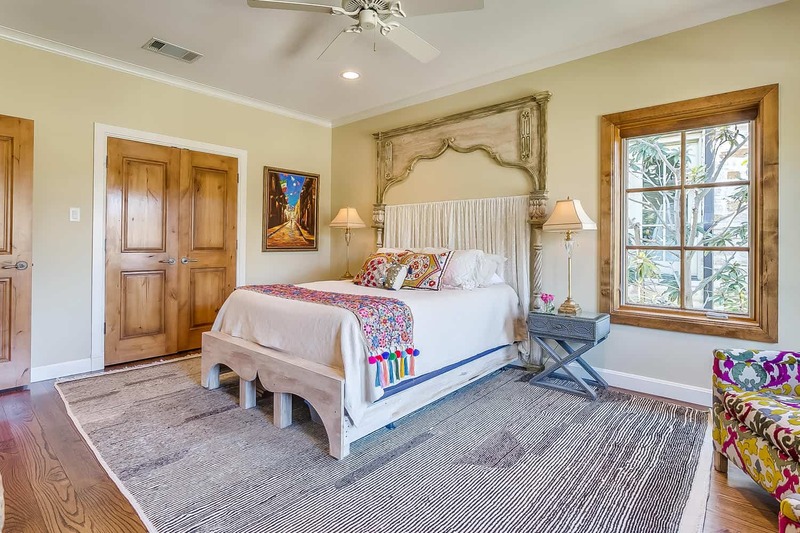 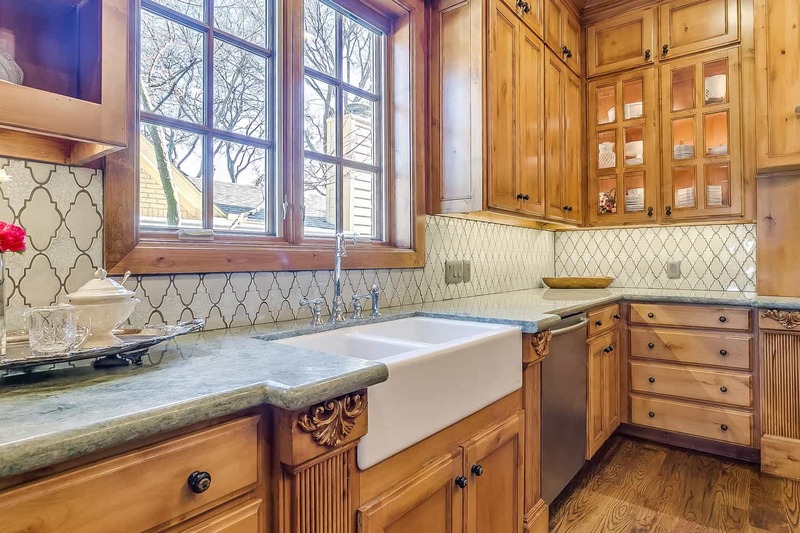 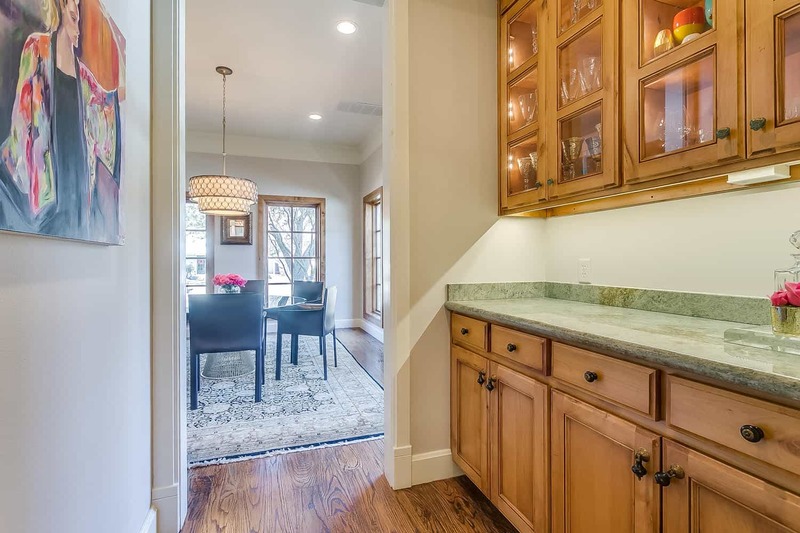 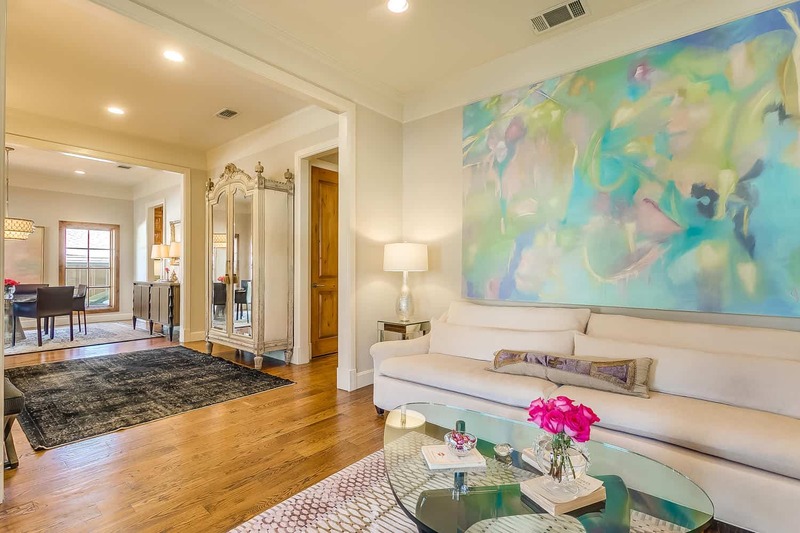 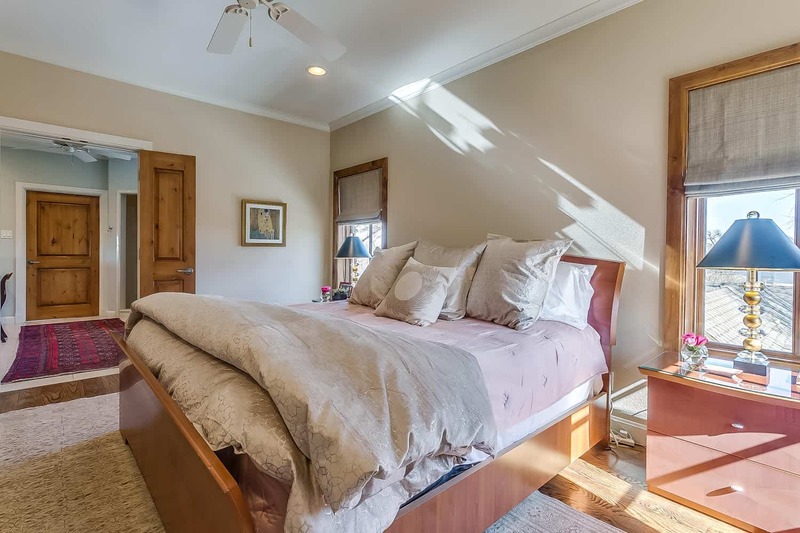 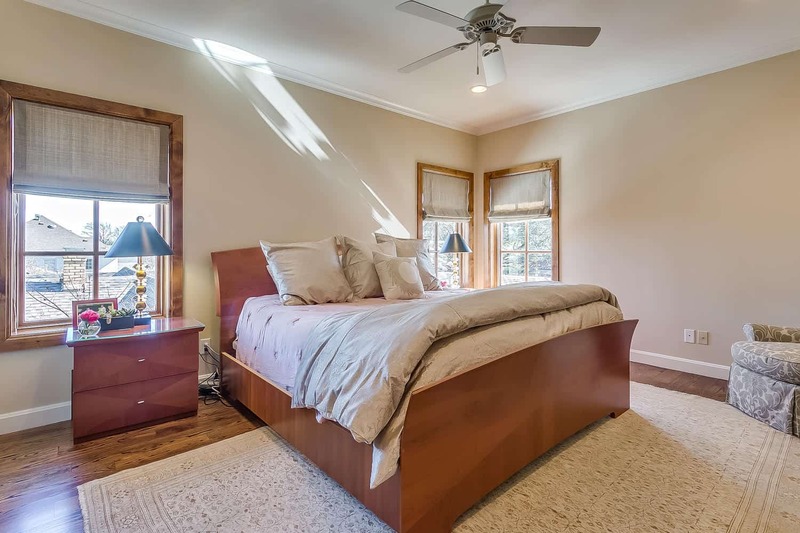 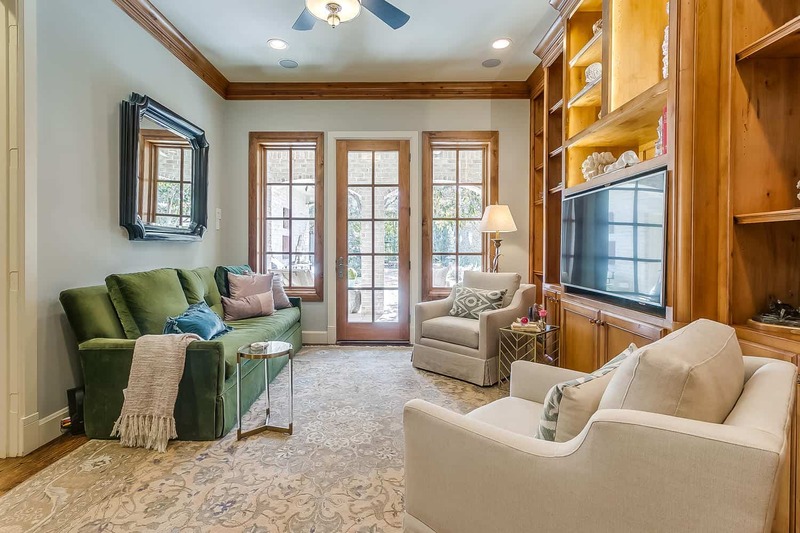 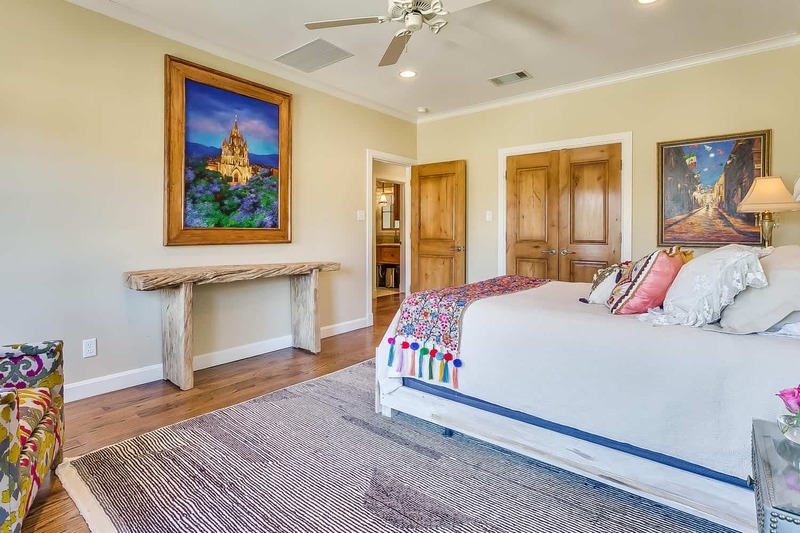 Wood floors and high ceilings throughout along with upgrades such as detailed lighting in the exquisite wood cabinetry, cedar closet and lush landscaping. 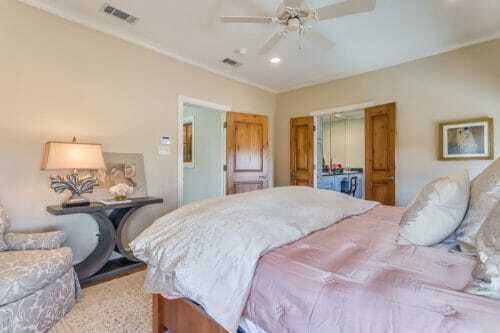 Master is located upstairs along with the laundry room and two other bedrooms (one is being used as a third living area.) 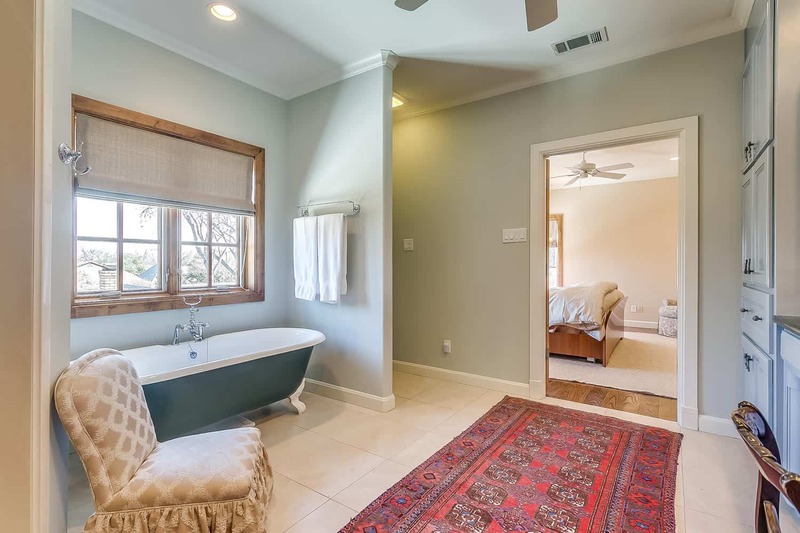 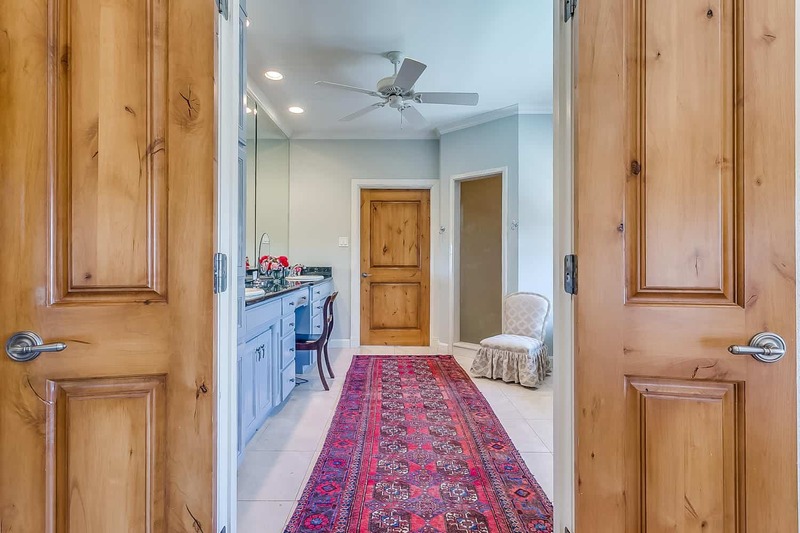 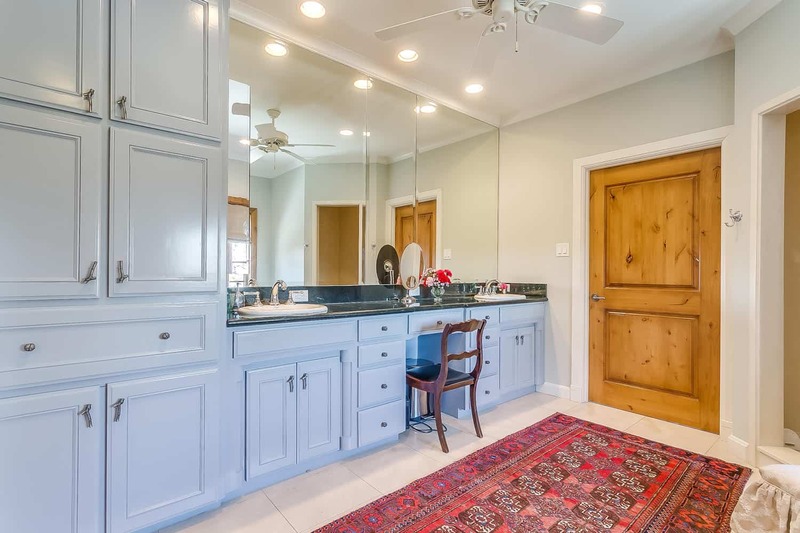 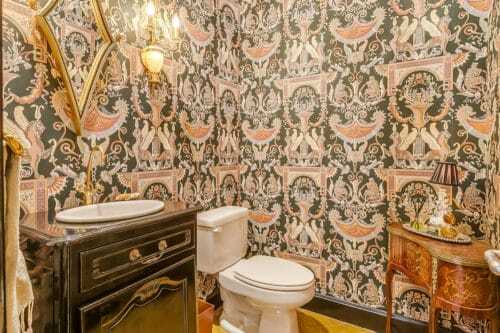 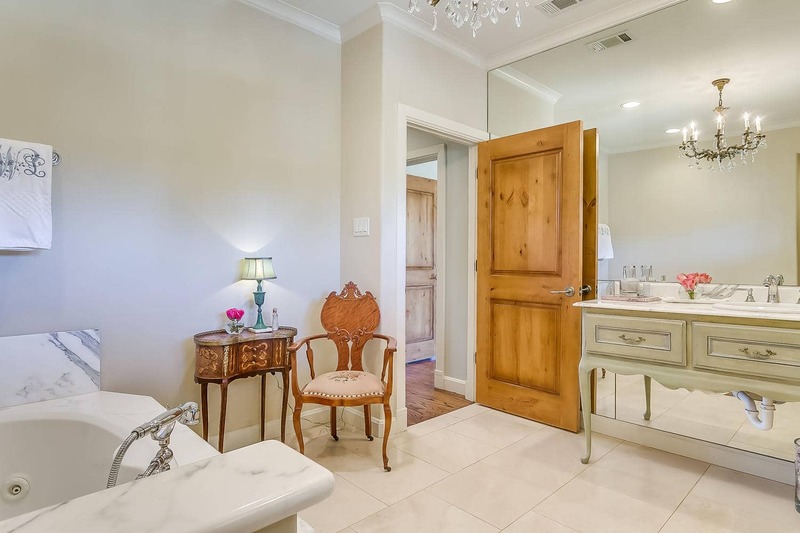 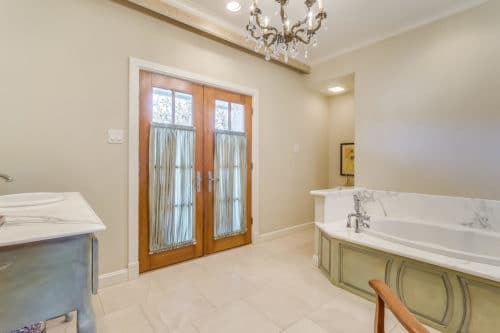 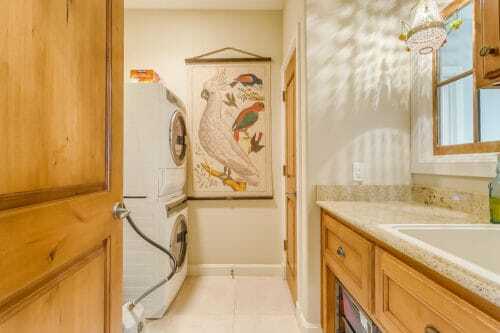 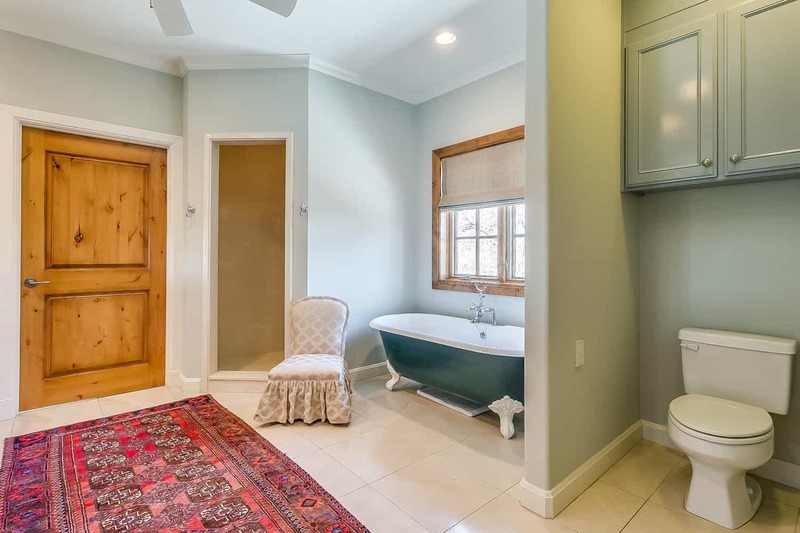 Gorgeous master bath with antique bathtub and generous walk in closet. Home has been entirely repainted.